MASH London is located on Brewer Street, a short walk from Piccadilly Circus Station (Piccadilly and Bakerloo lines). 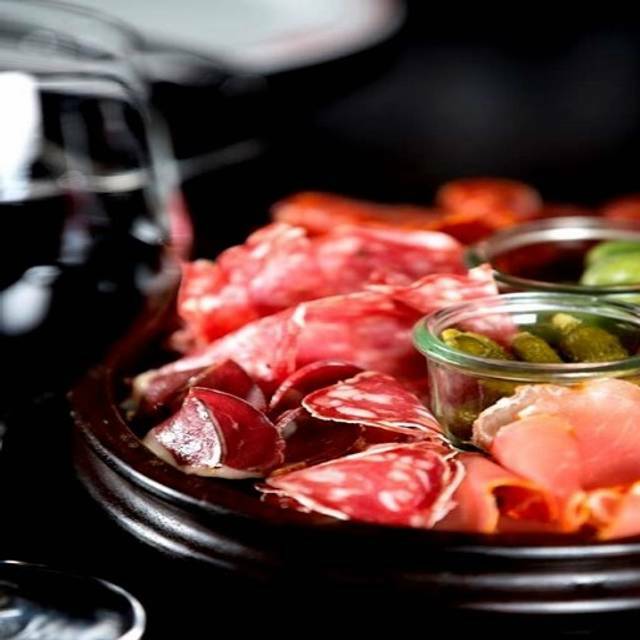 Experience a Modern American Steak House with a Danish twist at MASH. 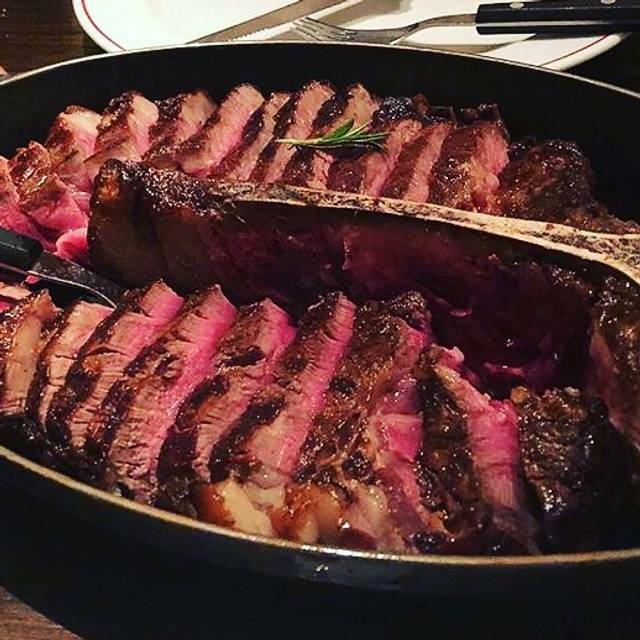 Located beneath the bustling streets of Soho, MASH takes the best from the American steakhouse tradition and sources steaks from some of the best cattle in the world. 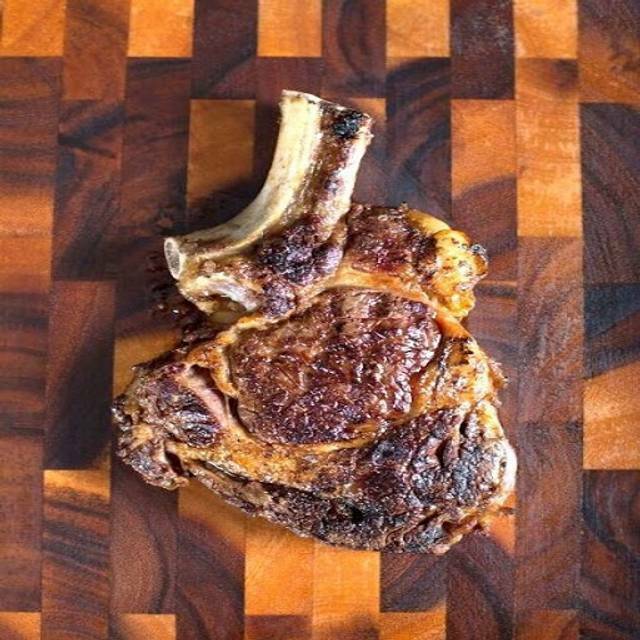 They are proud to offer dry-aged Danish beef; genuine Kobe Wagyu; and corn-fed American beef from Nebraska, amongst many others. 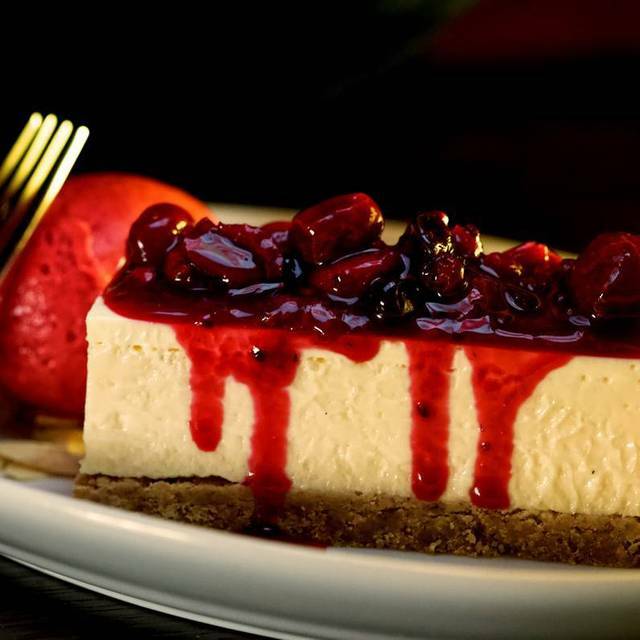 With an award-winning and expansive wine list, an array of delicious desserts and a stunning bar with an All-American themed cocktail menu, MASH is all about giving an experience to remember and their friendly, well-qualified team are always on hand to help with any tricky decisions. 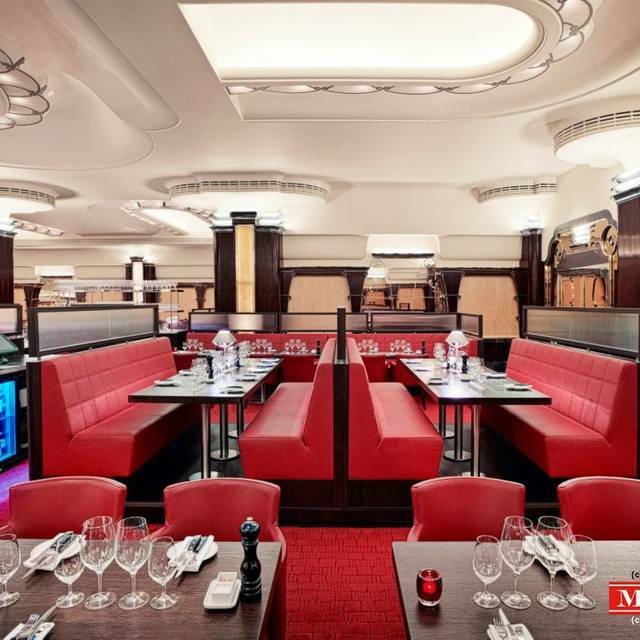 Named a winner at the London Lifestyle Awards 2013 and nominated every year since, this breathtaking Art Deco restaurant is the perfect place to relax, unwind and most importantly – indulge. 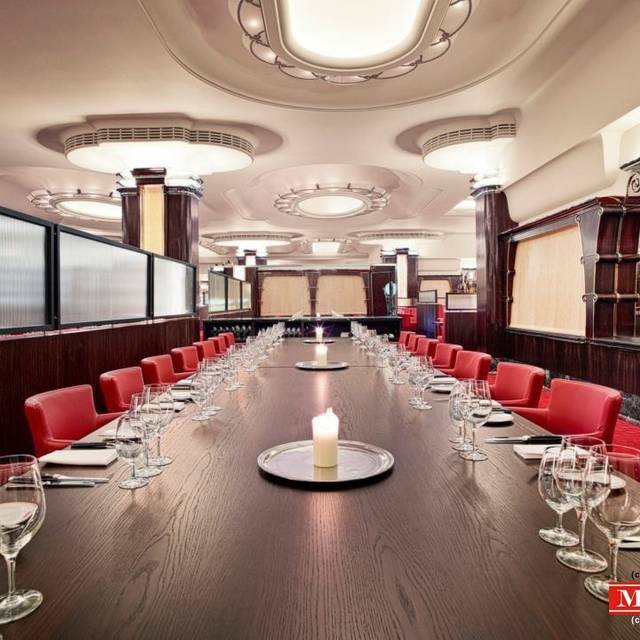 Located in the heart of London’s theatre land, MASH is the ideal venue for private and corporate events. The restaurant’s breath-taking interior decor creates the perfect first impression, and with the largest private dining space in London waiting downstairs MASH is a venue like no other. The set menu is really very good value for Money. The quality is very high, and the portions are sufficient. Its pricey with drinks, but with that quality of food I'm more than happy to pay for a meal at MASH. My favorite steak restaurant, by a very long way. Very good, worth a visit. We booked at 20:00 on a Saturday and it was not very busy, but if it was I am sure it would create an unbelievable atmosphere. The meat was not the type of meat I thought. Even if I specified what I wanted. Have eaten at mash Copenhagen for several years now and I know what I want. But I will give you another chance next time because mash is my absolute favourite restaurant. Steak was fantastic, sides okay. If you want a good steak then definitely recommended. Friendly staff, and nice food and decor. Good for a drink beforehand too. Wait staff was fantastic. They struck the right balance of being attentive to my family without feeling intrusive. The food was fantastic (everyone ordered a different cut of steak and all enjoyed it). 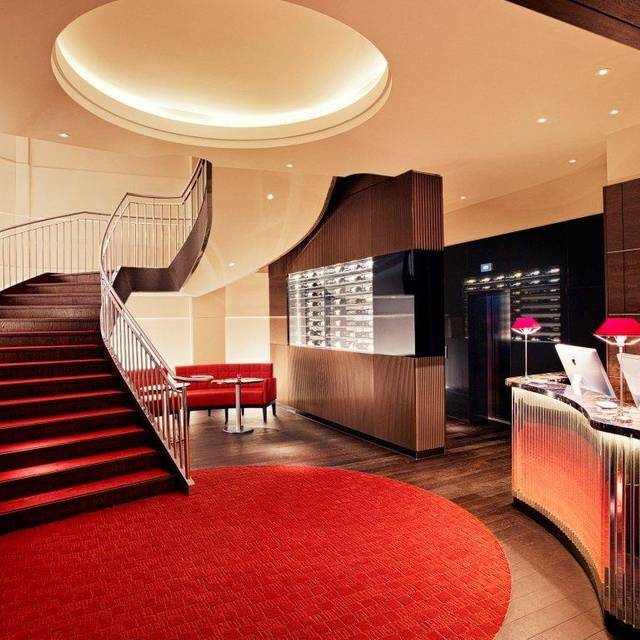 Very spacious American style steakhouse. Great wine selection as well. It’s a bit pricey, but I felt it was worth it. I will be going back again. Delicious food and fantastic service! We booked for the pre-theatre menu and thought it was fantastic value for money. This was also a birthday meal, so I loved the little happy birthday sing song and cake that I was given at the end our sitting. I booked for 4. They had never been before. I had already been once for my husband's birthday for dinner after work. We had an absolutely lovely evening. We were greeted very well. Had few drinks at the bar as we were early before our dinner booking. We were asked if we would like anything else. We were then moved to our table and the service was impeccable. Food was absolutely delicious and succulent. Drinks were flowing and we were still there without realising the time and the lights were switched on but we werent made to feel we had overstayed. It was a good comfortable exit. It was a lovely Friday evening after work with my friends. It is expensive but we heard each other in conversation, food was good and it wasn't loud in the restaurant. Fantastic food and lovely service from very helpful and knowledgable staff! Would definately recommend! Astonishing experience as always, MASH never fails!!! Love the vibe and the space. Was a lovely touch to have live music whilst we ate, but it wasn't too loud to ruin the meal. Great help on wine choices and loved my steak - it was cooked to perfection and melted in the mouth! Great sauces (just the right amount!) But I think the sides could be improved on. A little basic, chips could be done better and I had the Spinach with cheese, but couldn't taste the blue cheese at all! 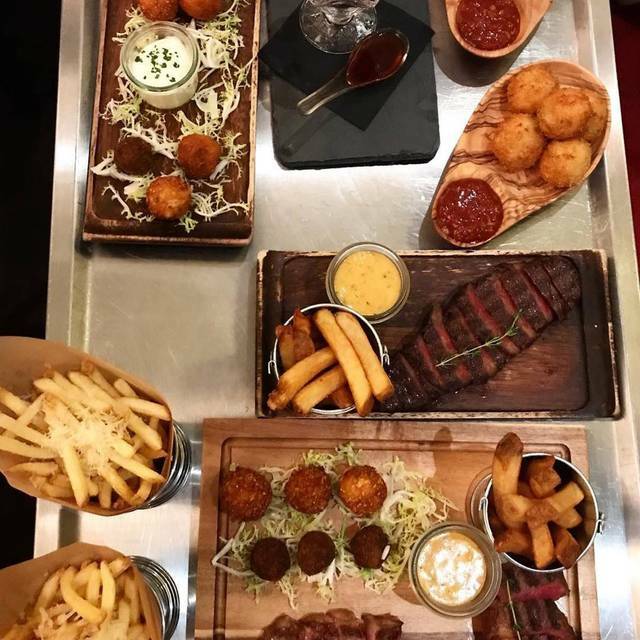 I would highly recommend the spicy, cheese & bacon balls and the South American Steak. A great nice all round and would go back. Also great value for money. Booked a table at Mash for a birthday celebration for a big group of us. Upon entering they were very friendly and showed us to our table. We were given the menus and asked for the wine menus and then asked for wine suggestions and were told the sommelier would be over shortly. He took about 5/10mins to arrive and his suggestions were fairly poor and did not provide much help at all. Decided to go ahead with the suggestion but it was another let down. We continued and placed our food order and asked for steak suggestion from the waiter which he did provide but his attitude was far from friendly. The quality of the starters were great - very flavourful and great presentation. However the steaks were not the greatest! My highlight of the whole meal was the creamed spinach which was incredible! I would revisit just to eat the spinach again. When our mains came a few of our sides were missed off and by the time they were bought we were half way through our meal and so it was a bit annoying as we couldn't enjoy it with the steak. We ordered desserts which were okay - nothing amazing. Towards the end they came with a plate saying Happy Anniversary for a birthday celebration which was very funny and when we told them they didn't seem to care very much. The service received wasn't that great and it could be improved vastly. It's a shame you can't give 6 stars for ambience and food. You don't go to MASH for value. You go for the experience. Loved it! Amazing food and atmosphere but service was very slow at the end of our meal waiting for the bill. Shame, but we would go back for the food! Excellent meal. Nice big room, very friendly and knowledgeable staff, lovely food and drinks. 90 day aged steaks excellent. We had an incredible evening at MASH, the food and service was impeccable. Although the noise level, I've rated as moderately loud, it adds to the buzz and ambience of the restaurant that it isn't a bad thing. It was a wonderful night and I'd recommend MASH highly to anyone!! The steaks were average - this used be a firm favourite. It used to be up there with the Hawksmoor and Goodmans... not anymore. A very enjoyable first experience at MASH, delicious steaks, nice atmosphere and very attentive service. Would come again and have already recommended. MASH was great! Service was very attentive and the food was fast, delicious, and we'll prepared. Have aleady recommended to friends in Norway. Great surprise for birthday lady without saying anything - you just picked up info. from Mail. Had a excellent meal there , the pre theatre set menu was great value and the food tasted lovely! It was a lovely setting and we were happy to have a little booth.. would recommend! Very good service by Tarek. Food was great and came quickly. Would recommend for couple dinning and groups. Great place to eat,the food was exceptional and the service was first class,we had the pre-theatre meal 3courses for £30 and it was a real treat and very good value for money,we will definitely be back. The booking was made so that I cou,ld catch up with my daughter in London the day before her birthday. We had cocktails at the bar on arrival and the bar service was excellent, we were not rushed to take our table and we’re able to be seated when we were ready, the waiters were knowledgeable and helpful, service was a good pace and the staff attentive. My overall feeling for the restaurant is I am glad that I took my daughter there, she’s been telling all her friends about her fantastic lunch and so have I. Daddy did good! Great ambience, bar area is ideal for pre dinner drinks. Service was exceptional with friendly and informed staff. We shared four different steaks from tha ala cart menu, and it was fantastic to compare as we each sampled bites. The plating was nice, the MASH old fashion was tasty and looked cool with an huge cube of ice with “MASH” imprinted and a pecan on top. The pan seared cod was delish. Recommend a booking a reservation ahead of time. The Art Deco style of the restaurant immediately allows you to forget the busy London of the streets above. We enjoyed and early dinner - the Set Menu enabled us to get to the theatre - red wines and beers. The entrees were tasty and steaks and sides delicious. No time for dessert this time. Excellent service from beginning to end. Highly recommended. The overall impression I took away was that the food was hugely overpriced; the venue, due to it's scale actually worked against the ambience. It felt like a massive american dinner, in a ballroom. Diner quality food at ballroom prices. Everything else is secondary to the meat and the meat is outstanding! Sublime! Juicy, tender. I was with a friend and between us we shared the USA porterhouse. An expensive cut but in my opinion well worth it and a good portion between 2 people. The chips were very average considering the price of everything on the menu. Sauces were great. I opted for bearnaise and my friend had peppercorn. Very fresh and complemented the beef well. The mash pilsner beer washed everything down nicely. Service was very swift and smooth. I will be going back. 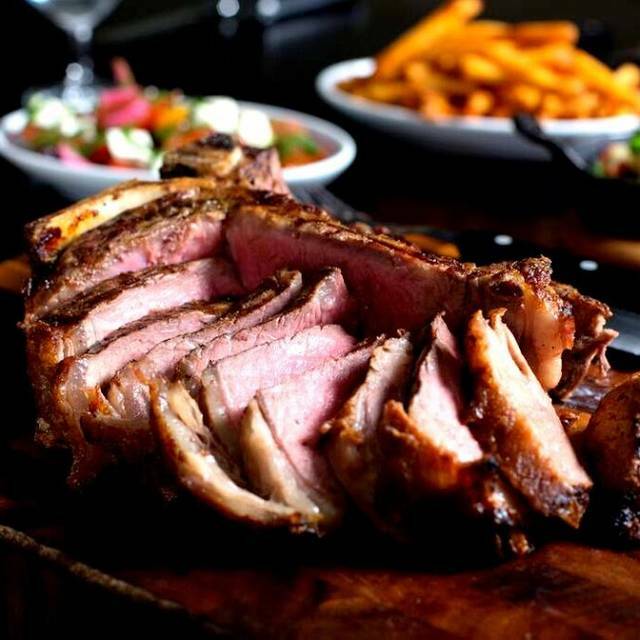 Mash is up there with the best steakhouses in London without a doubt. Amazing steak! Theatre menu was excellent value for money. Can’t wait to go back. Excellent service, outstanding food, beautiful restaurant, amazing atmosphere. Excellent experience, knowledgable waiter, the American rib-eye was one of the best I’ve had. Having eaten in some of the top steak houses in london and abroad, this was one of the poorest steaks we had eaten. We both selected Danish, ribeye, medium rare, and a £95 bottle of Catalina Malbec. Both steaks were very tough, and extremely fatty. I am a lover of marbled meat and fat, but there was literally more fat than meat. Further more the Malbec was less than average, compared to Malbecs i have had for half that price at places like Gaucho/Hawksmoor. We were recommended ‘Mash’ by a friend. The Restaurants situation is outstanding, and the service was good (as you would expect). However, we were served the incorrect Steaks! My Wife wanted “Medium rare”, and I asked for “Medium”. When they arrived, we asked “which was which”, and had this confirmed by the Gentleman serving us. By the time we knew this had incurred, we had put our different sauces on to the steaks. At £45.00 each, we would expect this to have been sorted prior to them arriving at our table. Also, people in the next booth were offered a ‘Pre Theatre Menu’ which I requested at the booking stage. we wee only given the ‘a la carte’ Menu! The fact that I had to leave a third of my steak because it was ‘blue’ annoyed me greatly! The final bill of £230+ would have been OK if everything had been correct, but it wasn’t. I found a lack of any kind of financial compensation following these issues ‘disappointing’. Taking into account these basic errors, we will probably not be coming back again.